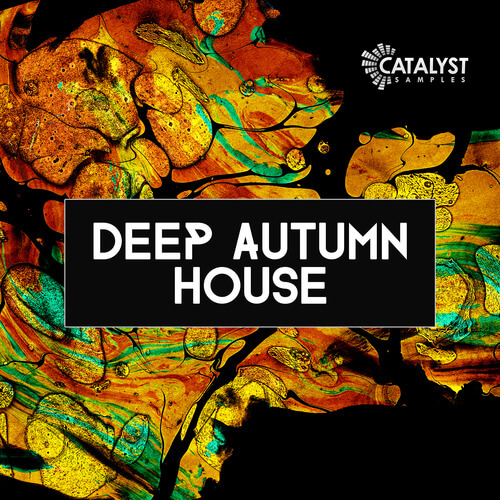 We are ultra proud to present Autumn Deep House! It may be getting colder, but we continue to bring the fire! Produced by a top ghost producer having released on Spinnin’ Deep Records, Ultra Records & Toolroom just to name a few, this pack is superbly produced with every sample painstakingly eq’d, compressed & mastered to ensure you have professional sounding loops to drop straight into your productions. Whether you are a beginner or an expert, these kits and loops will further your production and spark instant creativity. The pack includes everything you need to make your next hit!